The second Monotonik release from the dreamily different Phasmid, straight outta Birmingham, Alabama, travelling circuitously via Analog-town and Kraftwerk-ville, straight into our ever eager ears. Phasmid should be congratulated on both the birth of his third kid (yay!) and his two forthcoming releases on the Skylaboperations label, which include remixes by Bochum Welt and the similarly saintly Isan. 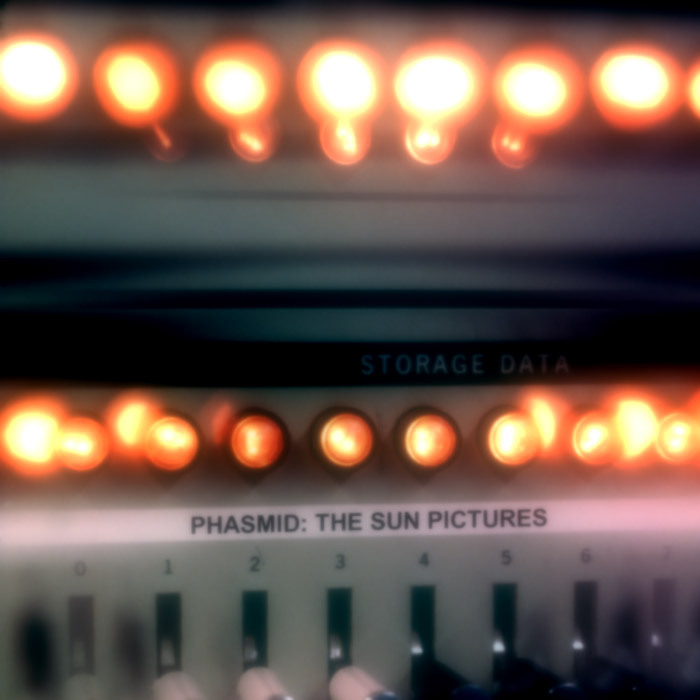 More analytically, “The Sun Pictures” was a particular fave of the Monotonik crew from the moment we heard it. From the starting cicada chirps to the truly serene lead line, it hooks you in to the sunny day mood, and won’t let you go til you’re enthused with burble energy. Fly high into your sky with your hifi, sunny picturesque style?